New Zealand is going to ban all automatic and semi-automatic assault weapons as quickly as possible. Prime Minister Jacinda Ardern announced this in a press conference on Thursday. 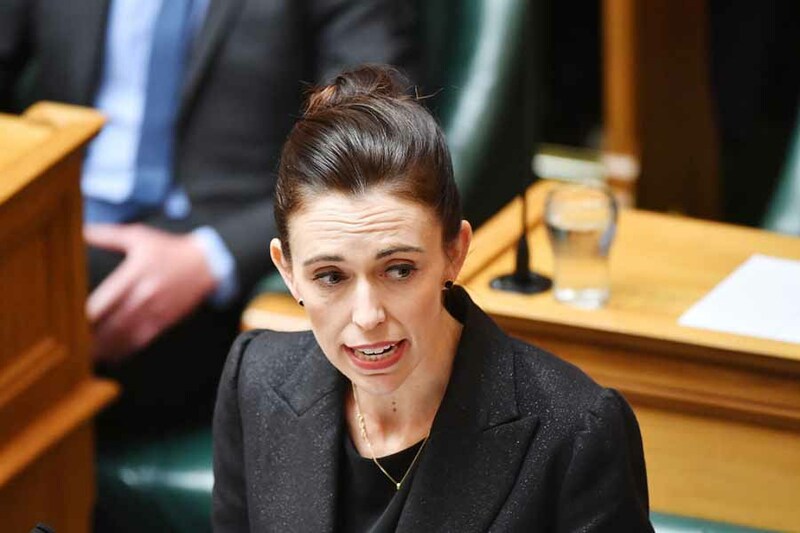 Ardern announced earlier that he would like to introduce stricter weapon legislation. This as a result of the shooting in Christchurch last week. Tools for adjusting guns and large-capacity warehouses are also banned. “Any automatic or semi-automatic weapon used in the terrorist attack will be banned,” said Adern Thursday morning. The first victims of the mass murder in Christchurch were buried on Wednesday. Two Syrian refugees, a man and his son who had recently arrived to New Zealand, are buried in Memorial Park Cemetery in Christchurch. The racially motivated attack of last Friday has cost fifty people to date. Another thirty people were injured. The alleged perpetrator, a 28-year-old right-wing extremist from Australia, is currently detained.